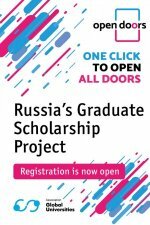 The Immanuel Kant Baltic Federal University (Kaliningrad, Russia) is happy to invite you to participate in The 8th International Russian Language, Literature and Culture Competition for the Students, which is to take place in the spring/summer of 2019 (March—June, 2019). 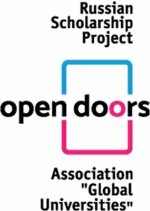 On November 1, the Global Universities Association in collaboration with Rossotrudnichestvo Federal Agency and the Ministry of Education and Science of the Russian Federation launched the Open Doors Olympiad: Russian Scholarship Project. 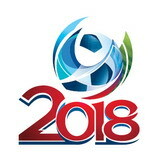 1st -14th July 2018 in Perm, Russia. 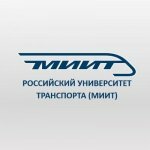 Vi starter udvælgelse af kandidater til at studie på russiske universiteter i forbindelse med kommende kvoter fra Den Russiske Federations regering. 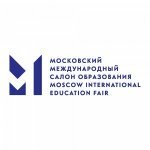 Moscow International Education Fair is held annually to the order of the Russian Government No. 368-p signed on July 3, 2017. 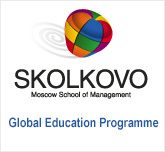 This year during August 2018, Diplomatic Academy of the Russian Ministry of Foreign Affairs offers 18 days (2 and 1/2 weeks) Summer School “Global Challenges 2018” where students from all around the world will meet to take part in an intensive multicultural experience, delve into challenging political topics and discover the unforgettable cultural and recreational opportunities that Russia and its capital city have to offer. 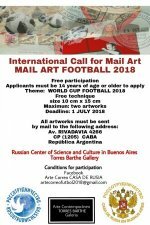 May 23-24, 2018, Pavilion N3, Sokolniki Exhibition Center, Moscow. Hver gang jeg hører et barn siger, „at matematik er et kedeligt og uklart fag“, bliver jeg ked af det. Jeg ønsker at vise børn at matematik kan være sjovt og give glæde ved problemløsninger eller i kræft af en lille opdagelse. Som noget nyt tilbyder RCVK eksamensforberedende kurser. Optagelse på eksamensforberedende kurser i russisk, der har til formål at sætte deltagerne i stand til at bestå faget russisk i det danske gymnasium. 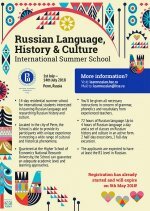 I det kommende skoleår (2017/18) udbyder Russisk Center for videnskab og kultur et nyt kursus - Ruslands historie på russisk for nybegyndere.